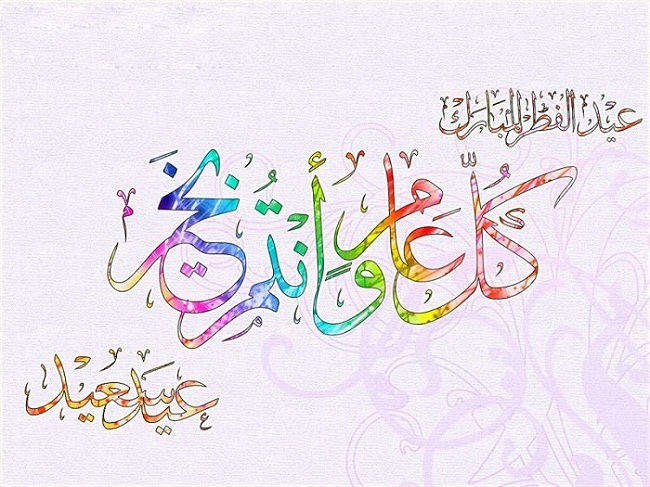 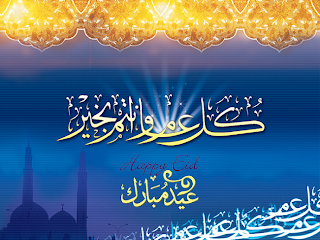 The end of the holy month of Ramadan is marked by the most auspicious celebration of the Muslim world “EID”. 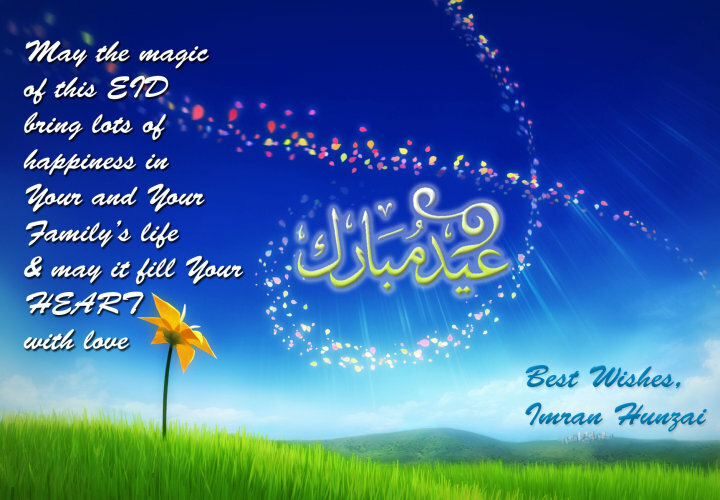 All the blessings of Ramadan gathered into a single beautiful and prosperous day of EID. 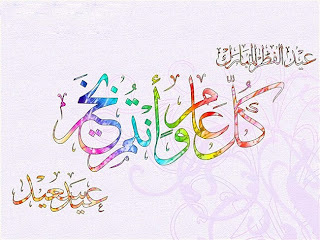 It is the 1st day of shawwal after "Chand raat" on which public holiday is announced for 3 days in Muslim countries. On the day of EID everyone wake up early in the morning, men go to mosque to offer Eid prayers, after offering prayers they warmly hug each other and wishes EID MUBARAK. Women get busy in applying beautiful mehndi designs and others in the preparation of different varieties of meals and sweet dishes specially sivayyan, sheer khorma which is the top favorite sweet dish of almost everyone. 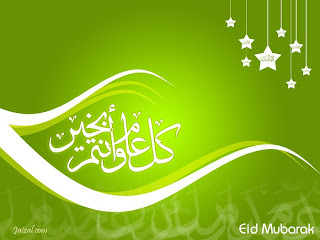 Many people on the day of Eid decorate their houses with many small beautiful colorful lights. 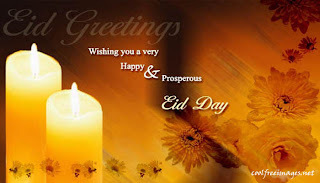 Eid of children is incomplete without the collection of Eidi from their elders. 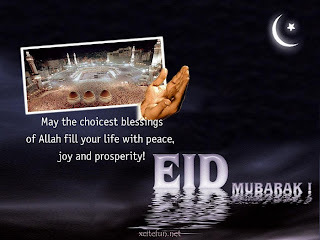 Elders gave eidi to their youngsters which is their sign of love for them. 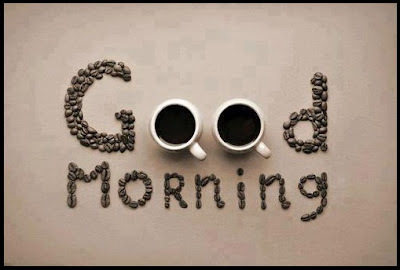 It is the only occasion when we reacquainted with long ago faces. 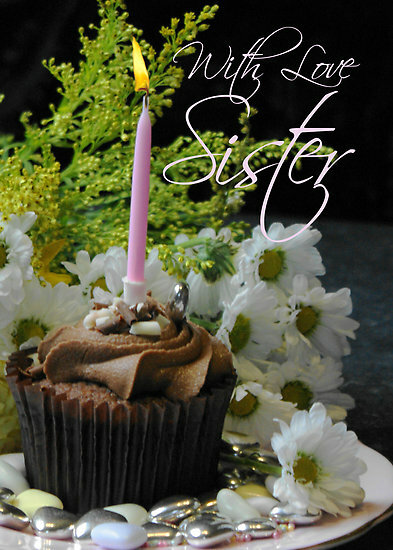 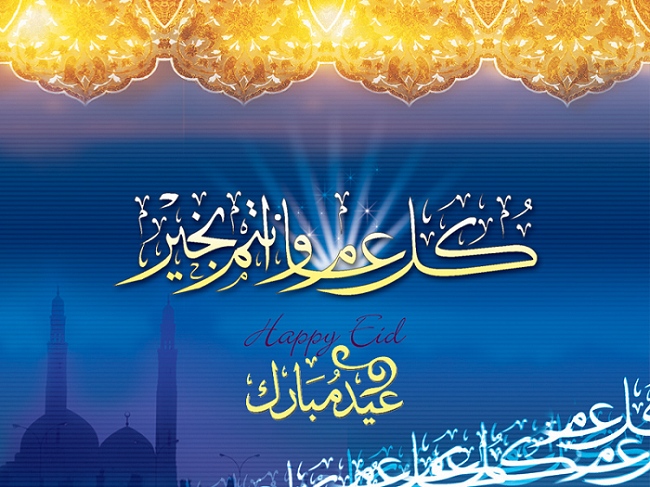 This feasting occasion fill our hearts with pleasure and the whole year with contentment. 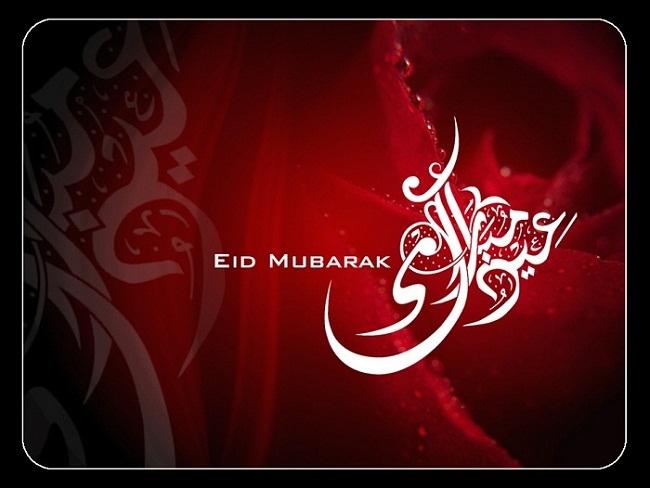 Eid is a time when fountain of true happiness and love springs, flowing out to the hearts and minds of the entire Muslim world. 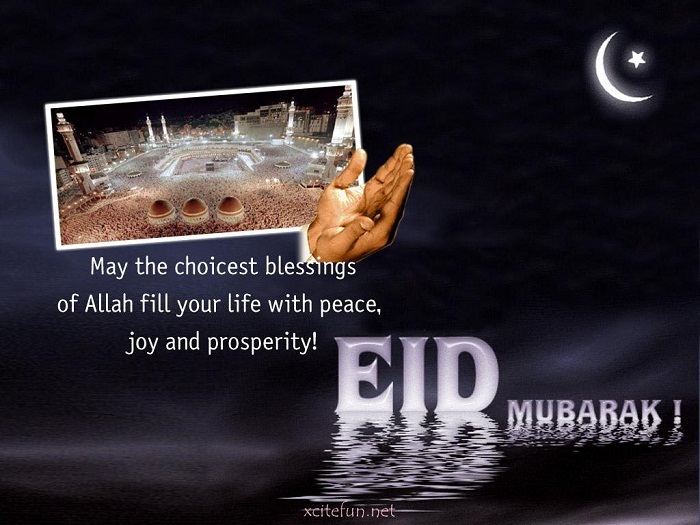 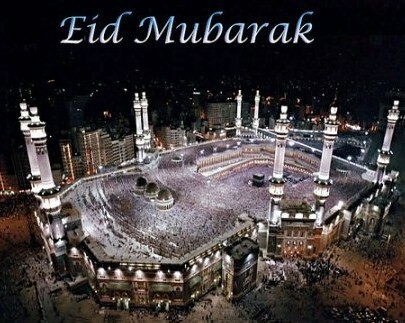 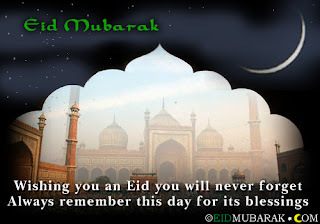 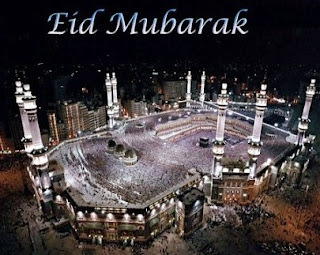 Eid is the time for rejoicing for all Muslims everywhere in the world. 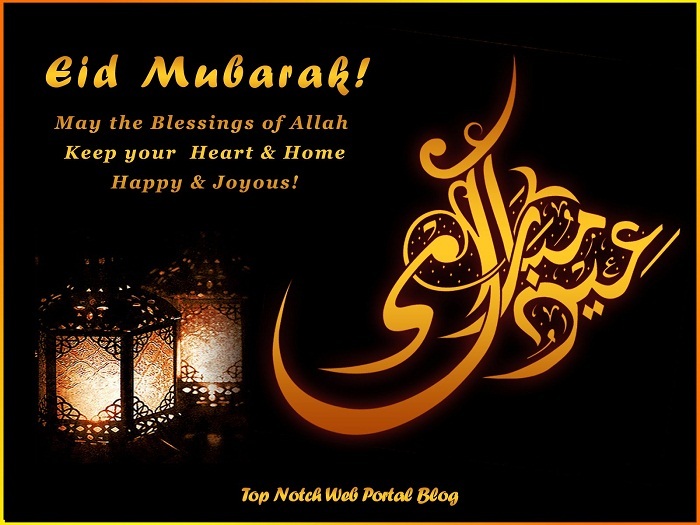 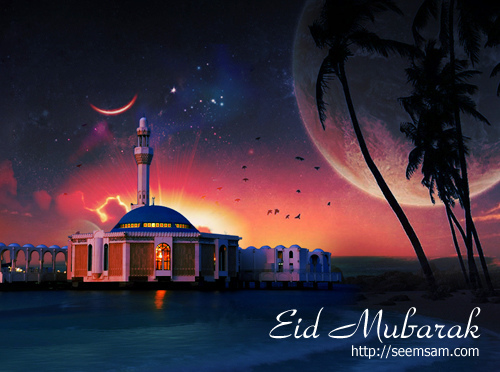 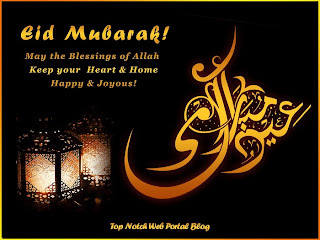 The holy festival of Eid is the perfect occasion to wish your loved ones with happiness, peace, prosperity and contentment so check out the collection of these Eid greeting wallpapers and share them with everyone. Have a Magnificient Eid..!